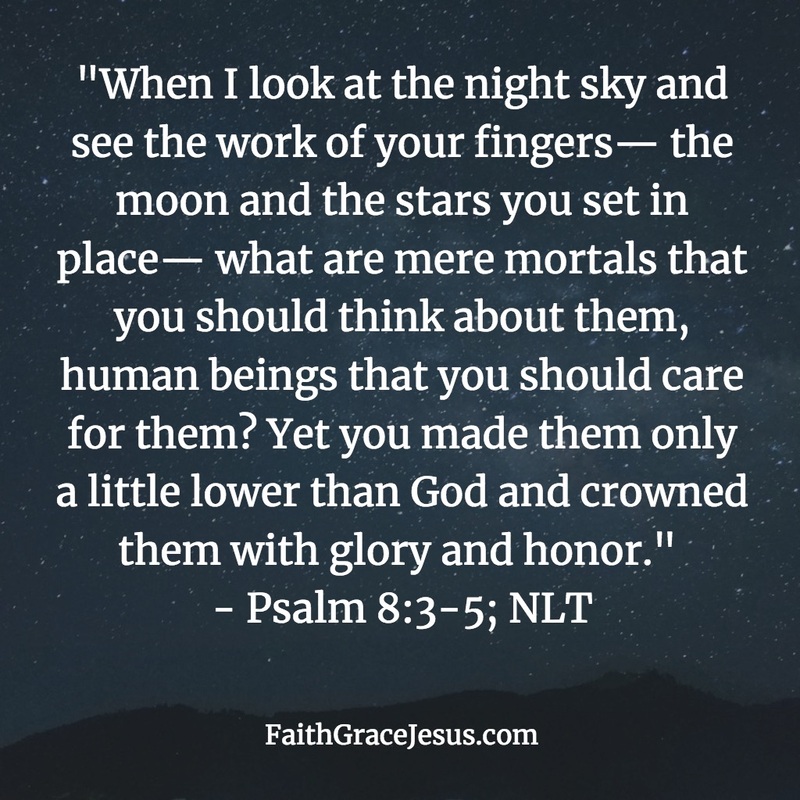 Religion tries to tell us that God only cares about “the big stuff.” But our magnificent God is so loving and so powerful, He cares about every single detail of your life and is able — and wants to — take care of it for you. In this beautiful story, we see that God even cares about a lost axhead! The man had borrowed the ax, so you can imagine him being upset when he lost the axhead. But God took care of him. Through Elisha, God miraculously returned the axhead to the man. Next time you misplace a hammer, ask your loving heavenly Father for His help. 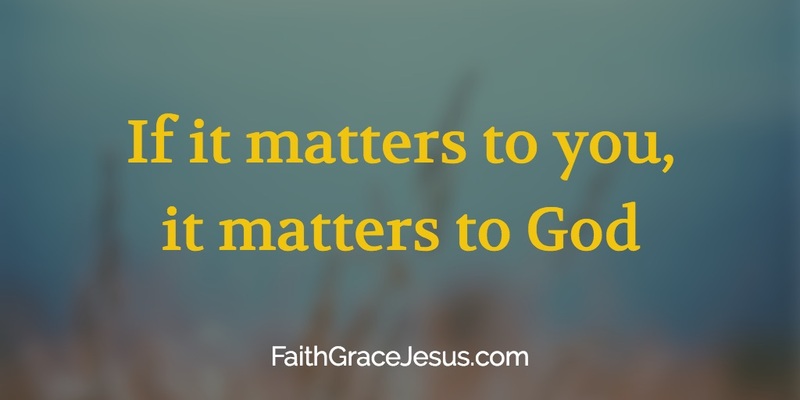 Next time, you have any care (no matter how small it may seem), pray to God. He loves to help you — His beloved child.